The third thrilling installment in the bestselling Under Suspicion series from #1 New York Times bestselling author and "Queen of Suspense" Mary Higgins Clark and Alafair Burke—television producer Laurie Moran puts everything on the line to help a woman she thinks was wrongfully convicted of murder. Casey Carter was convicted of murdering her fiancé—famed philanthropist Hunter Raleigh III—fifteen years ago. And Casey claims—has always claimed—she's innocent. Although she was charged and served out her sentence in prison, she is still living "under suspicion." She hears whispers at the grocery store. She can't get a job. Even her own mother treats her like she's guilty. Her story attracts the attention of Laurie Moran and the Under Suspicion news team—it's Casey's last chance to finally clear her name, and Laurie pledges to exonerate her. With Alex Buckley taking a break from the show—cooling his potential romance with Laurie—Under Suspicion introduces a new on-air host named Ryan Nichols, a young legal whiz with a Harvard Law degree, Supreme Court clerkship, experience as a federal prosecutor, and regular stints on the cable news circuit. He's got a big reputation and the attitude to match it. Ryan has no problems with steering—and stealing—the show, and even tries to stop Laurie from taking on Casey's case because he's so certain she's guilty. An egomaniacal new co-host, a relentless gossip columnist who seems to have all the dirt (and a surprising informant), and Casey's longstanding bad reputation: Laurie must face this and more to do what she believes is right, to once and for all prove Casey's innocence—that is, if she's innocent... 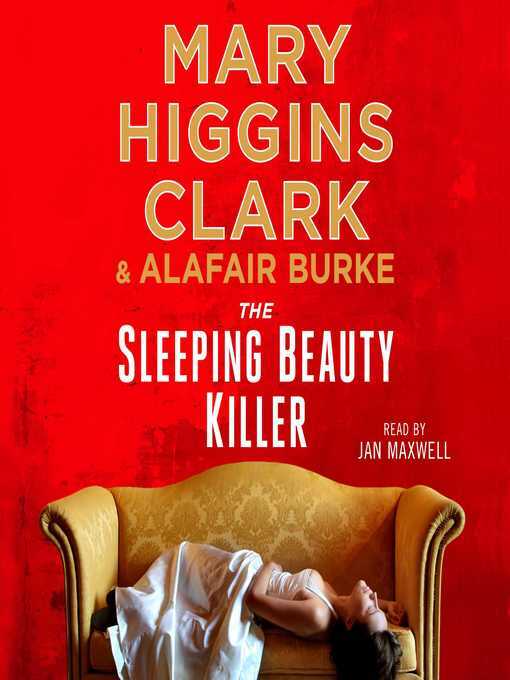 The Sleeping Beauty Killer will keep you guessing until the very end.